PRICE DROP!!! 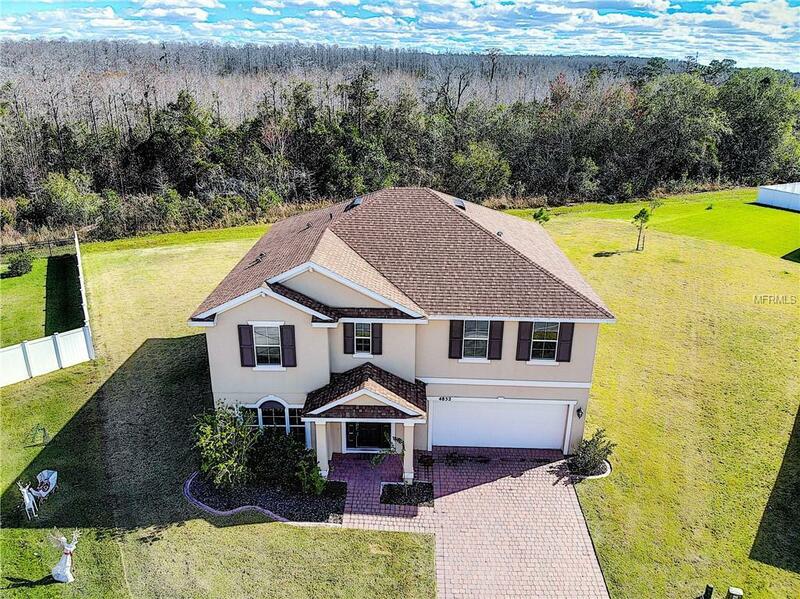 Closing costs up to $4.000 until 4/30/19!!! 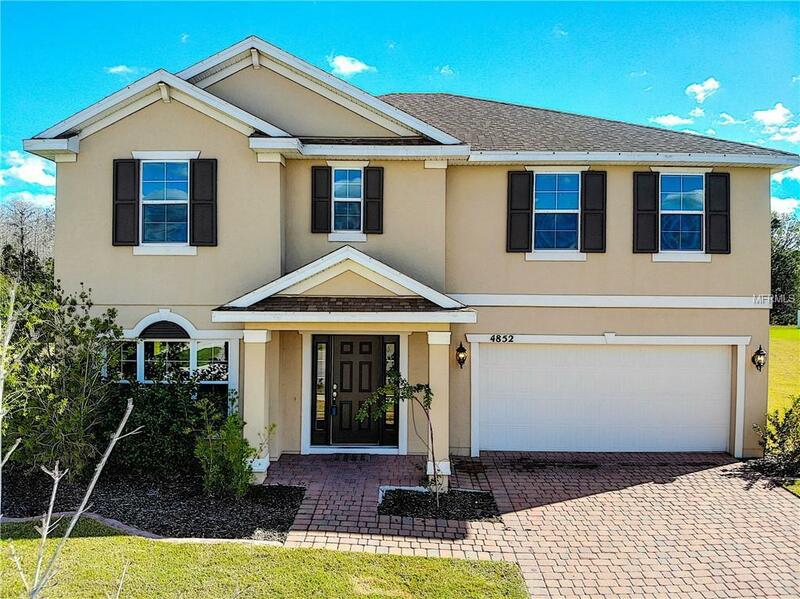 Amazing opportunity to own this beautiful home on an oversized, conservation view cul de sac lot. 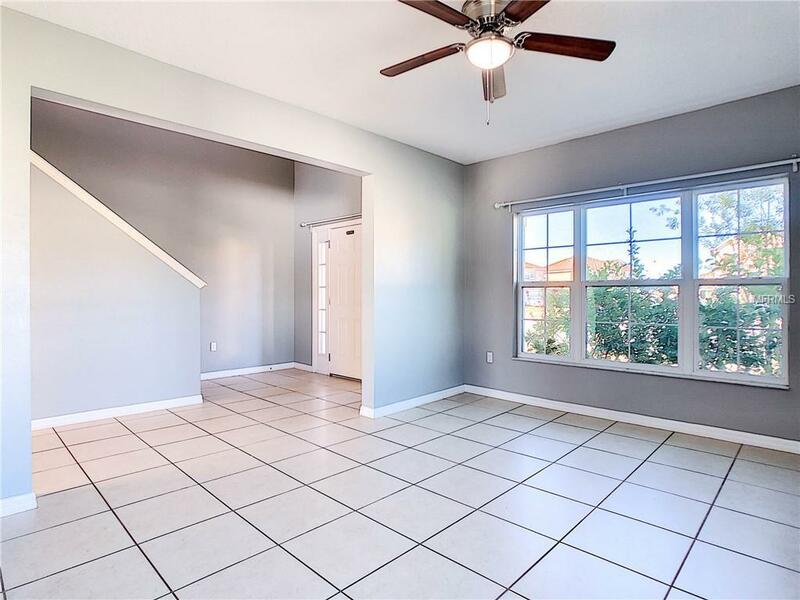 Newly painted interior and professionally cleaned through out, this home is truly move in ready! 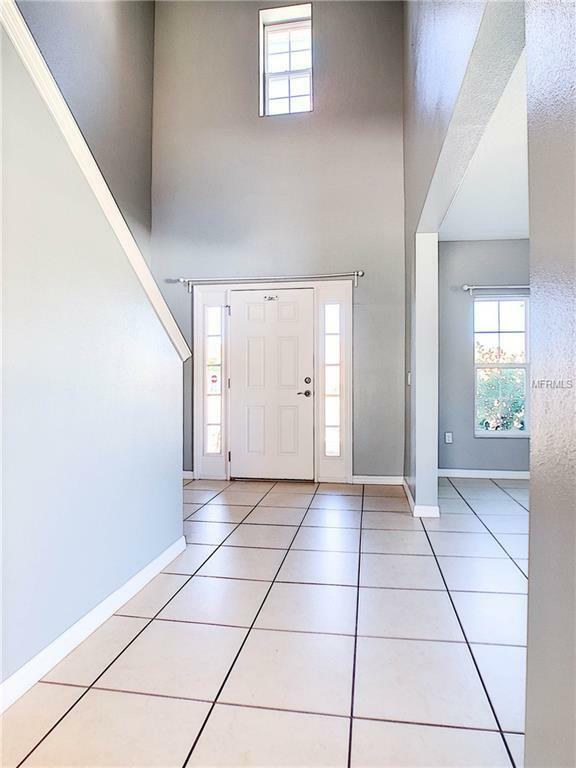 The double height foyer entry greets you as you enter the home, with a spacious living room which could easily work as a home office, den or could even be converted into a fifth bedroom with little effort as it has a full bath right next to it. The entrance from the 2 car garage through a mini foyer with storage closet leads to the incredible, open plan kitchen, dining room & family room.....a perfect space for entertaining or hanging out with the family. This kitchen, with lots of cabinets & large closet pantry has also been upgraded with granite countertops, tile backsplash and beautiful stone cladding on the island. This overlooks the spacious dining area and large family which all overlook the huge, private back yard with conservation to the rear. Upstairs gives you another living space with the open loft. The master suite is to the left side of the building, with beautiful views of the garden & conservation to the rear, spacious bathroom with large shower and the most incredible master closet....it is huge!!!! An additional 3 well appointed bedrooms, full bath with double vanity and upstairs laundry complete this fabulous home. Along with the benefit and privacy of being on a cul-de-sac, you are walking distance from the community pool and playground.